This course is a mix of inspiration from other designers, and a mix of very different techniques of my own. A few holes are modeled after real holes, while the rest of strait from the imagination. The planting was very generous, and take that as a warning, as the limit was about 75% full. The firmness is about halfway, and the greens speeds about the same, making this course easier than it looks. There is a good mix of both easy and hard holes here, and some right in the middle. 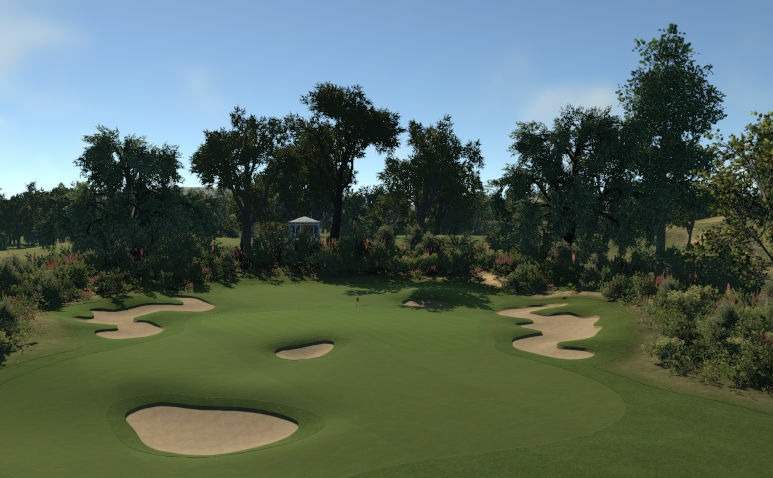 Even though it actually crashed my video card (game crashed out into error wanting me to switch to 32-bit graphics), this is still a quality gem of a course. 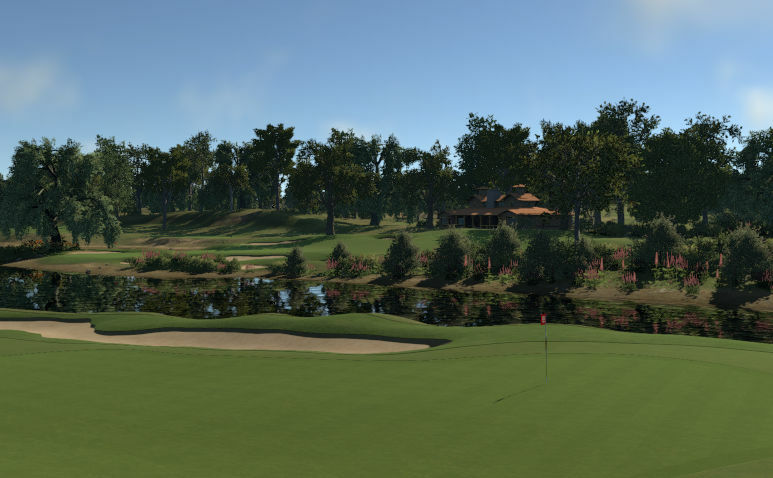 Forewarning that it plays like a realistic course, but with a lot of fictional elements. For one, there's a bunker or two on almost every hole in the middle of the fairway in the landing area. It's something that really stands out as unique, but it may be a polarizing design choice that could turn off golf purists, but to me these styles belong in video golf games. The greens are a good blend of large and small and different designs. The golfer really needs to plan out where to land the ball on each and every shot. Another great example of a thinking man's course. The use of the plants are superb as they highlight the hills and slopes. And the holes around the lakes stand out as spectacular. 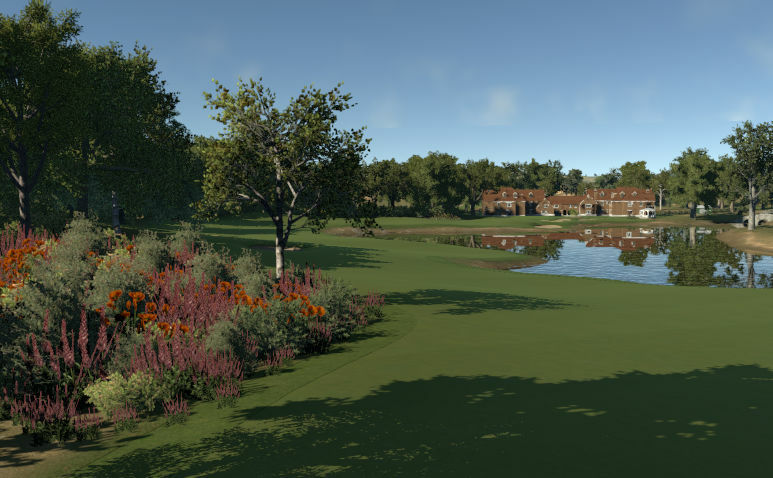 - One of the prettiest courses ive played in regards to planting. - Tee shots require quite a bit of thought with the numerous obstacles in and around the landing areas. -A couple "unfair" fairway bunkers (#14? and 18) on very long par 4's make them a nightmare if you land in them.